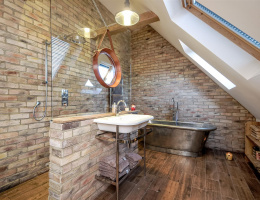 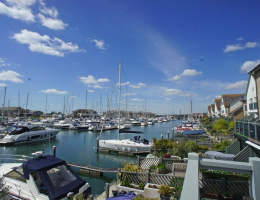 3 Double Bedroom Penthouse with open plan lounge/ dining area giving access to private 42"1 x 11"10 roof terrace with south facing panoramic views . 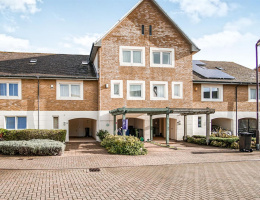 This is a one off, very rare opportunity not to be missed. 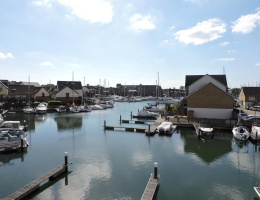 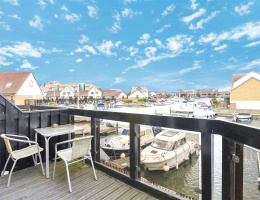 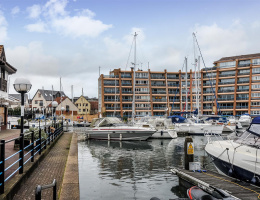 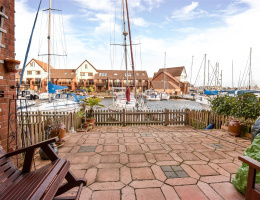 Views of the entire of Port Solent Marina, 2 garages & allocated parking.